* 8. Enter any additional comments here. 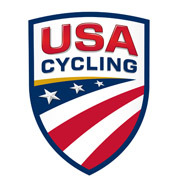 If you have any questions about the petition process, please contact Scott Schnitzspahn at sschnitzspahn@usacycling.org.